Sunday, February 3, 2019 at Memorial Hospital in South Bend, surrounded by his loving family. his wonderful dialysis nurse, Donna, for their compassionate care. Funeral services will be held on Saturday, February 9, 2019 at 1:30 p.m. at the Palmer Funeral Home, within the Palmer Community Complex, 601 N. Michigan Street, Lakeville, with Pastor Steven D. Cox officiating. The family will receive friends prior to services from 10 a.m.
Plymouth, IN 46563. 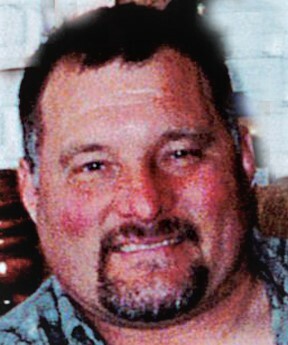 Online condolences may be offered to the family at www.palmerfuneralhomes.com.